UK based Ghanaian Design Label Sika Designs presents its “Candy Collection”. Dazzling Head Wraps, Stunning Turbans & Colourful Fascinators! 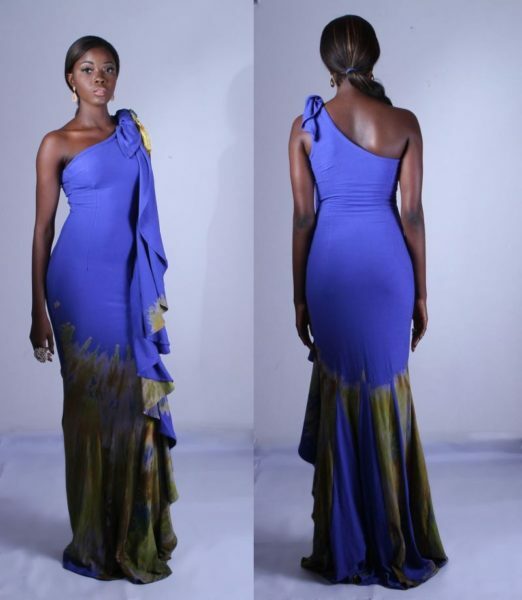 Presenting Ene Maya Lawani’s 2013 Summer Collection Lookbook. Embrace Your Unique Beauty! House of Marie presents its 2013 Collection Lookbook. Heads up BN fashion lovers, Nigerian based luxury brand House of Marie is here with its 2013 collection. The pieces from the collection are made from hand picked fabrics including raw silk embellished by the House of Marie team. According to the label’s creative head, Joan Ibuza, the collection was created around the brands ethos of accentuating the confidence and unique beauty of every woman. The collection include dresses with asymmetrical lines and ankara detail, trousers, jackets, boubous with feather details and head wraps. Check out the collection below and let us know what you think of the pieces.